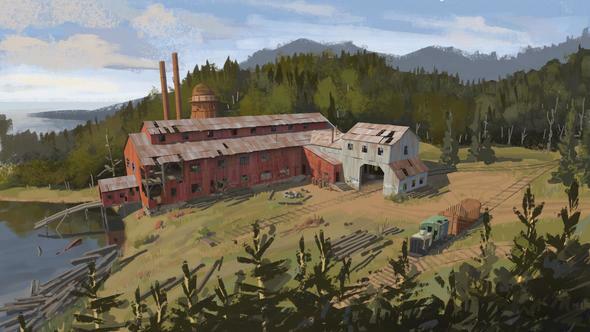 A Life is Strange prequel might be in the works. 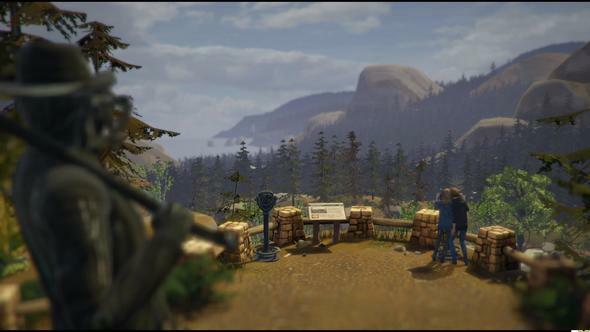 That’s a separate game from Life is Strange 2, to clarify, which was announced by developers Dontnod a couple weeks ago. At the moment, all we have to go on is a bunch of supposed screenshots and concept art that was leaked in an Imgur album. The images seem to depict events that occur before the first game. 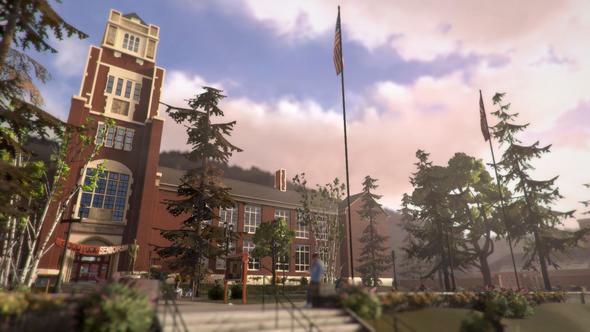 The original Life is Strange was great. 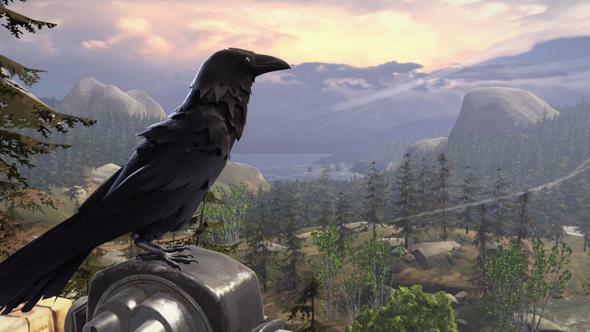 We reckon it’s one of the best PC games of 2015. 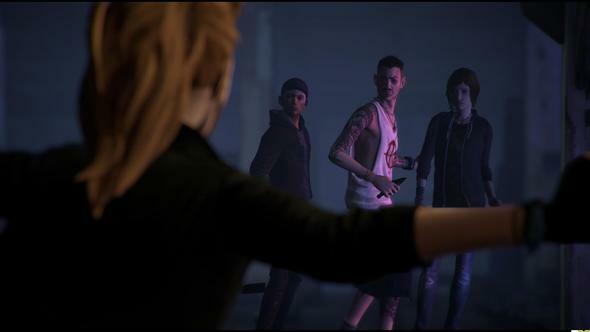 It appears we can see Chloe, the punk girl who says “hella” a lot, and another character, who could be Chloe’s best friend Rachel, who disappeared before the events of the first game. 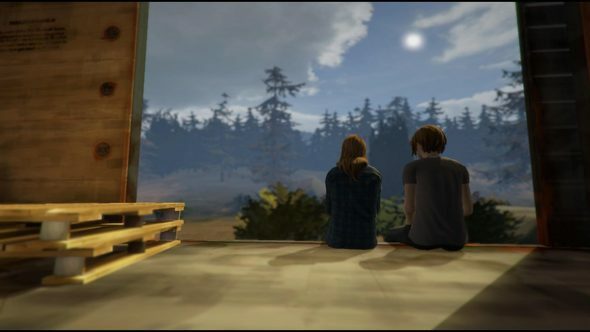 Speculation is that the prequel, if it does exist, would follow Chloe and Rachel as they first meet, and the years after, during which Rachel helps Chloe through the tough times following her father’s death and mother’s new marriage. The images show the two girls sat together on a train, taking photos in a national park, and caught next to a tree that’s on fire. 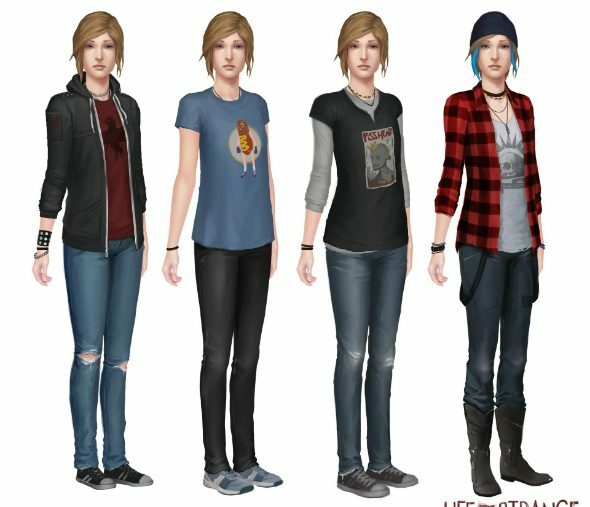 A piece of concept art also shows Chloe in different outfits, her style transforming slightly between some of them – from a young innocent girl to a punk who has lost her beloved father. If a prequel is on the way then it’s likely being made by a studio called Deck Nine Games. This is a recently rebranded studio, originally called Idol Minds, who made PlayStation titles including Pain and Cool Boarders 3. Why them? In a press release from Deck Nine, released on May 31st, the company announced that it was “deep in development” on a new addition to a “critically acclaimed franchise” from a “leading AAA video game publisher.” Deck Nine say they’ll have more info on that at E3. As to where those images came from, they might have been pulled from Deck Nine’s website, just after they made the announcement. French site Gamekult were among the first to spot the Imgur album, and say that they were able to find one of the screenshots in the source code of Deck Nine’s website themselves. The Deck Nine website has now been completely stripped of content. 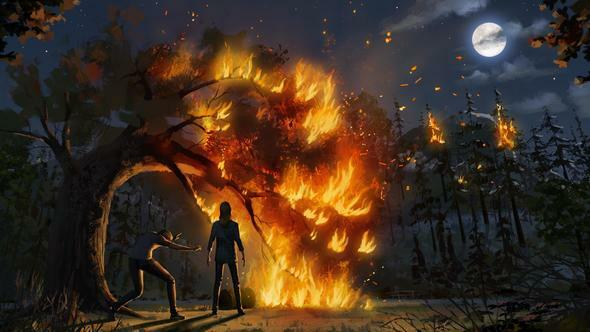 We reached out to Life is Strange publisher Square Enix to see if they would confirm that a prequel is on the way. But the response we got is that they don’t comment on rumour or speculation – the usual. 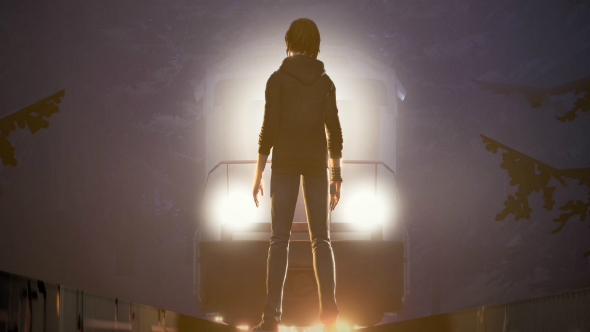 So, for now, we’ll just have to wait until E3 to find out if a Life is Strange prequel really is on the way. It’d be hella good if there is.